We’ve all seen the results of major security breaches in the national news. 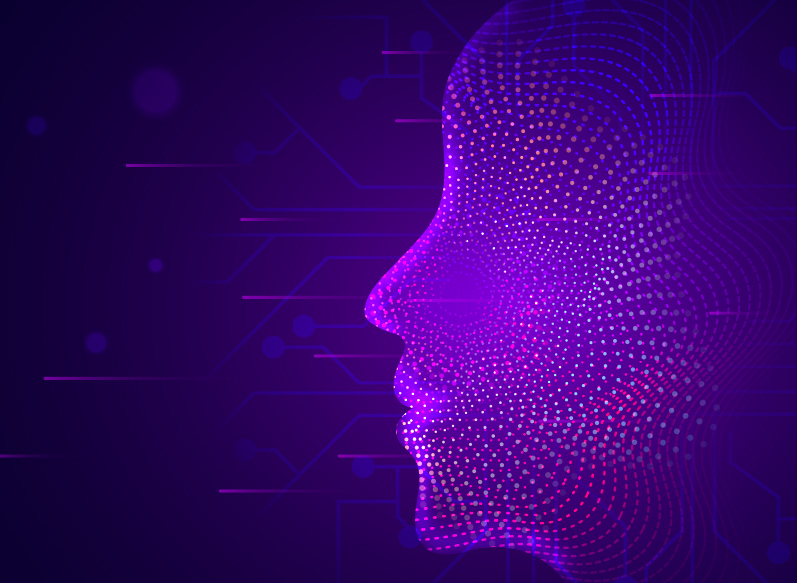 Consumers are becoming increasingly aware each day of the potential of a company they trust being unable to protect their personal information. 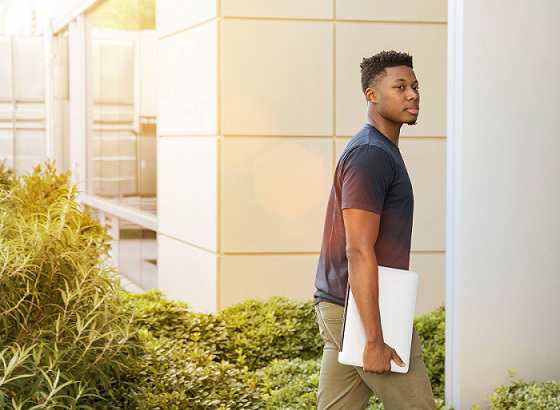 All things considered, it’s safe to say that security is one of the most important aspects of any successful company. 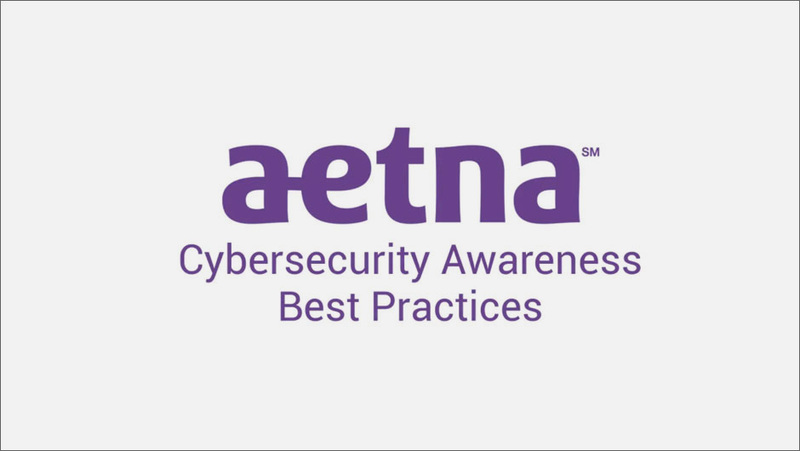 With breaches becoming increasingly common and hackers becoming more sophisticated, we’re leading the way in managing risk with our parent company, Aetna, a CVS Company and Top 10 Firm in Data Security. 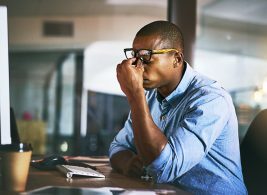 Security threats are rapidly evolving and the risks associated with third-party attacks have never been higher. 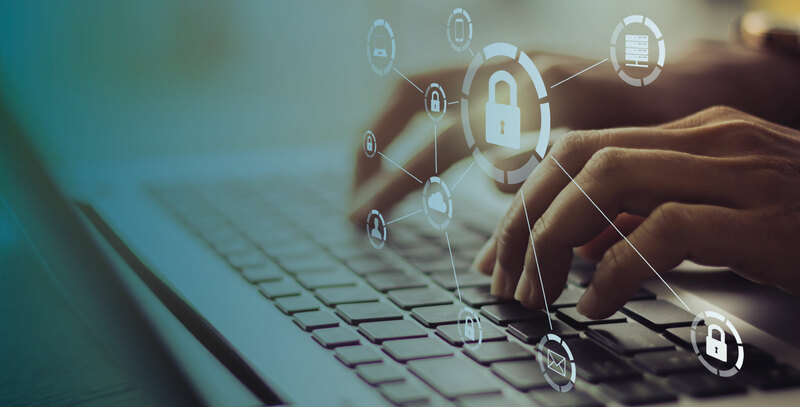 bswift and Aetna security experts share insight on emerging threats, data security best practices, and evaluating the risk and security of technology and vendor partners. 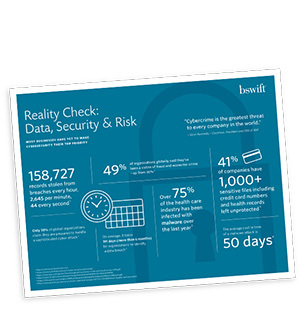 Read more about what bswift’s customer and partners have to say about our commitment to data security. the importance of providing guidance to consumers on data protection. 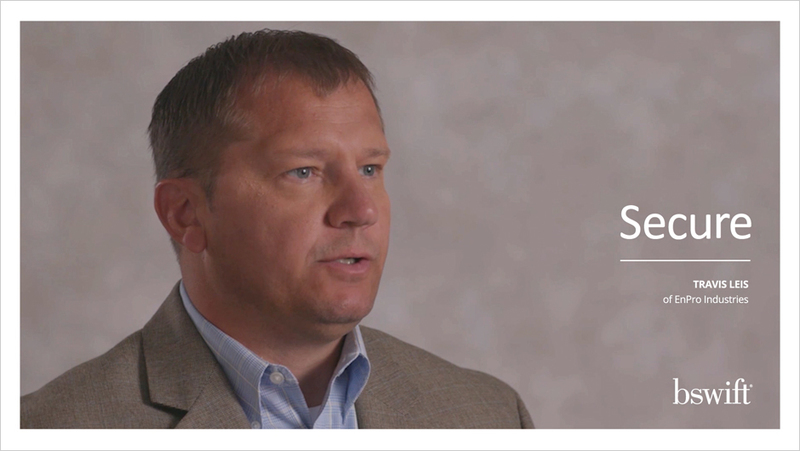 Hear how bswift provides a secure benefits administration experience for EnPro Industries.